He'd become a beast only she could tame. since she had the opportunity to travel to various Army bases, castles, battlegrounds, and cathedrals as an Army brat turned officer’s wife. 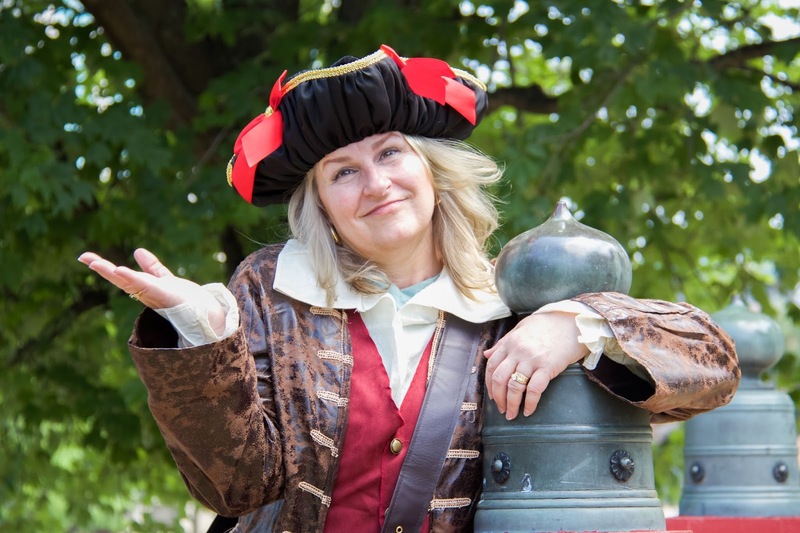 Who knew that an Army wife’s passion for romance novels would lead to pirates? Certainly not her rogue, whose Alma Mater’s adage is “Go Army. 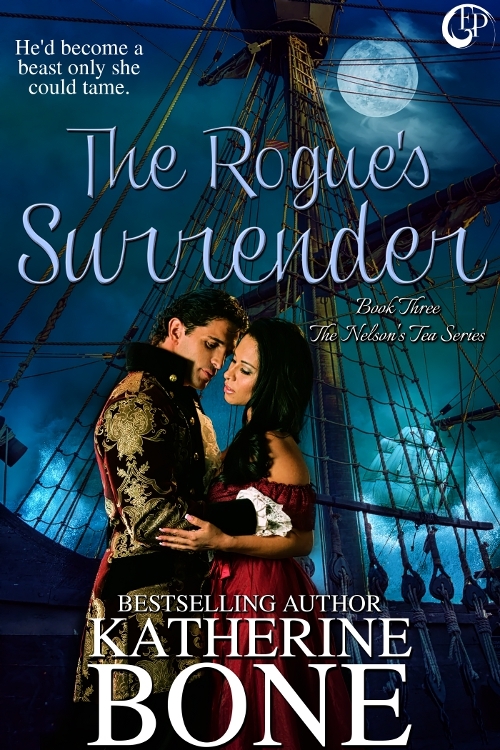 Beat Navy!” Now enjoying the best of both worlds, Katherine lives with her rogue in the south where she writes about rogues, rebels, and rakes—aka pirates, lords, captains, duty, honor, and country—and the happily-ever-afters that every alpha male and damsel deserve. Likewise, for sure, kind Kath aka Jack! Best of luck with finding new fans. I hope you feel as welcome here as I've felt on your ship, today. I love Katherine Bone's pirate mystique. This books sounds delicious, as does the Pirate's Coffee. I'm sure the story is as great as the gorgeous cover. And yes, the coffee sounds delicious. We, as coffee lovers should try it.